If the touchscreen on your smartphone suddenly does not work and you are confused about whether to replace it or not. 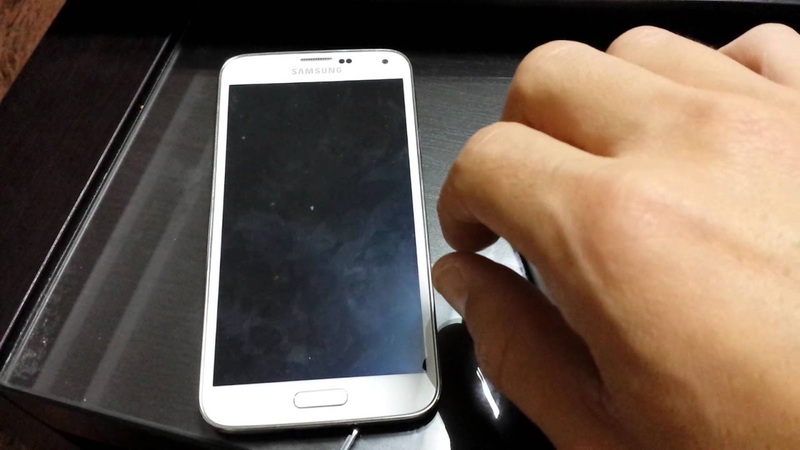 So here we will give some tips and tricks to overcome the touchscreen that does not work. There are many cases of touchscreen smartphones that cannot function at all. Well, let's look at the reviews why the touchscreen on your smartphone is not working properly and how to cope with the touchscreen on the smartphone again running properly. Because if the touchscreen on our smartphone suddenly not working then it will be very annoying especially if we are playing games or doing things important. If your android smartphone falls from a height that is not too high then it can be fixed. The trick is pleased you dismantle your smartphone carefully and see what damage. If you've found it please clean it with an eraser and close it again and turn it on if it has been cleaned. You can enter calibration or calibration settings. There must be such arrangement but if still do not understand or your phone has severe damage please you come to the nearest service center only and leave it to the experts. How to fix a touchscreen smartphone that does not work properly is to check the capacity of RAM on your smartphone. Because the problem does not only occur in hardware alone but also can occur because of the software. Check the capacity of RAM on your smartphone is still loose or not. If the touchscreen on your smartphone is not working properly or unresponsive when used it might happen because the RAM capacity on your smartphone is too full because in general android smartphone is one platform that takes up a lot of memory capacity. To solve this problem try to see the capacity of RAM on your smartphone if it is too full delete the applications that you think are not important or rarely used. Because if the capacity of RAM on your smartphone a little loose then the touchscreen will run well and also responsive. Well, usually the problem that occurs on the touchscreen that is not working properly is because the smartphone has been exposed to water or into the water. To solve it is please dismantle your entire smartphone carefully. To be more secure please look at the guidebook to unpack it. If already dismantled, enter the components and also your smartphone into the rice until all the phones are not visible and wait about 1-2 days. If you already lift and clean your smartphone thoroughly and try to rebuild and turn on your smartphone. According to the survey, this one way is quite powerful. Because the grains of rice grains can absorb the water particles. Maybe the damage to your touchscreen that is less responsive or not functioning well is because it has a problem with multi-touch it so that your smartphone looks damaged when the touchscreen on your smartphone only experience lag or slow. You can solve the problem by using an application. Applications you can create are MultiTouch Tester applications that you can download and use for free on the Google Play Store [ HERE ]. So by using this application, you can find out whether the touchscreen on your android smartphone is damaged or not. For how to test it please open your MultiTouch Tester application then put your five fingers if all count or not. In general applications, MultiTouch Tester will detect as much as 5 fingers or 10 fingers, even more, depending on the smartphone you use. With that then you now know whether your smartphone touchscreen is damaged or not. If your smartphone touchscreen is lagging or sluggish when in the charger, then it can happen because you use a charger that is not compatible with the phone you are using such as incompatible wattage or incompatible power flow. It is not a problem in software or hardware on your smartphone but it is because the charger is not compatible with your smartphone. It is a problem like this often happens because usually when we do hp charger we do not see first what is the wattage and the flow of electricity used. Especially if you're in a state of urgency or are playing out and do not bring a charger, of course, we will use a charger makeshift. Therefore do not be careless in using the charger. Because in general android smartphone that we use does not match with other types of phones such as Blackberry or different types of Android. Well, that's an article about 5 ways to overcome the Android touchscreen that is not working properly is guaranteed powerful that can we convey. Hope can help and increase your insight. Good luck and good luck.